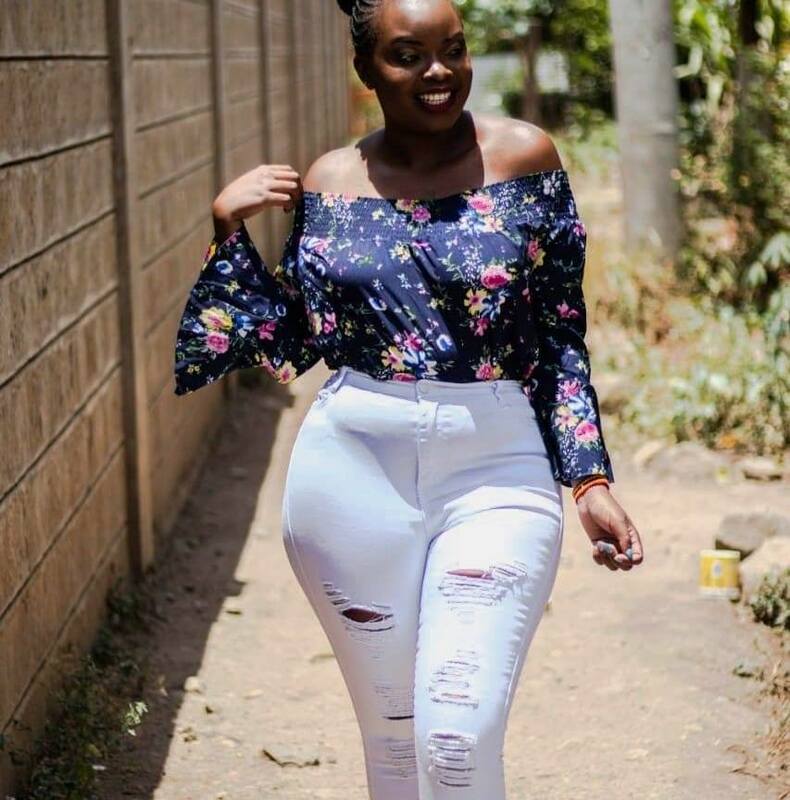 Gospel singer Bahati’s baby mama Yvette Kisha Obura has a new tattoo. 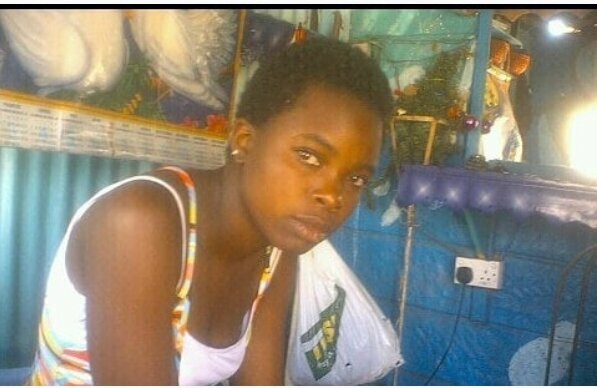 The mother of the Mama hitmaker’s first child Mueni tattooed her daughter’s name (Mueni Bahati) around her chest area. My first tattoo had to be something meaningful and something I love and it happened to be #Muenibahati…thoughts?? Christeen Njeri Hiyo Ni heNna, can’t be a real tattoo kwani anataka Kiki? Yvette also shared a #TBT of herself before fame and she has indeed transformed.